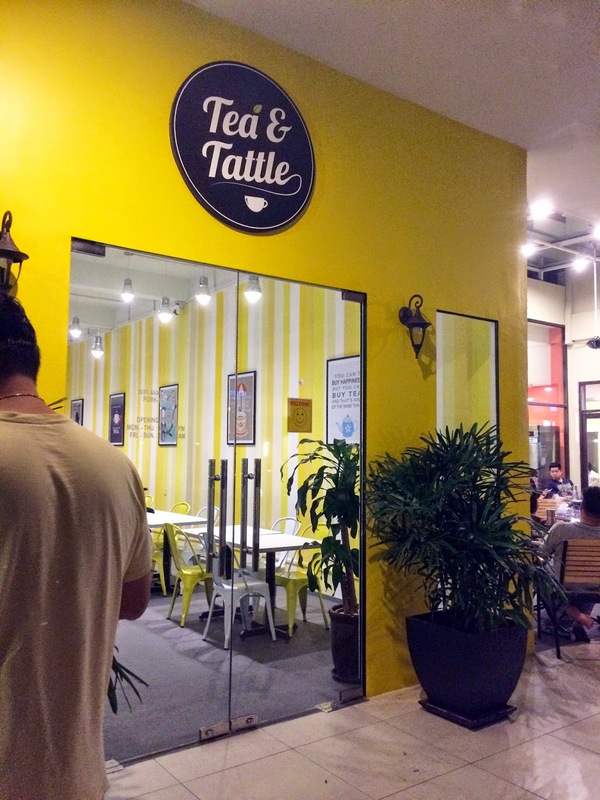 Tea & Tattle is located where Wong Kok in De Garden used to be. 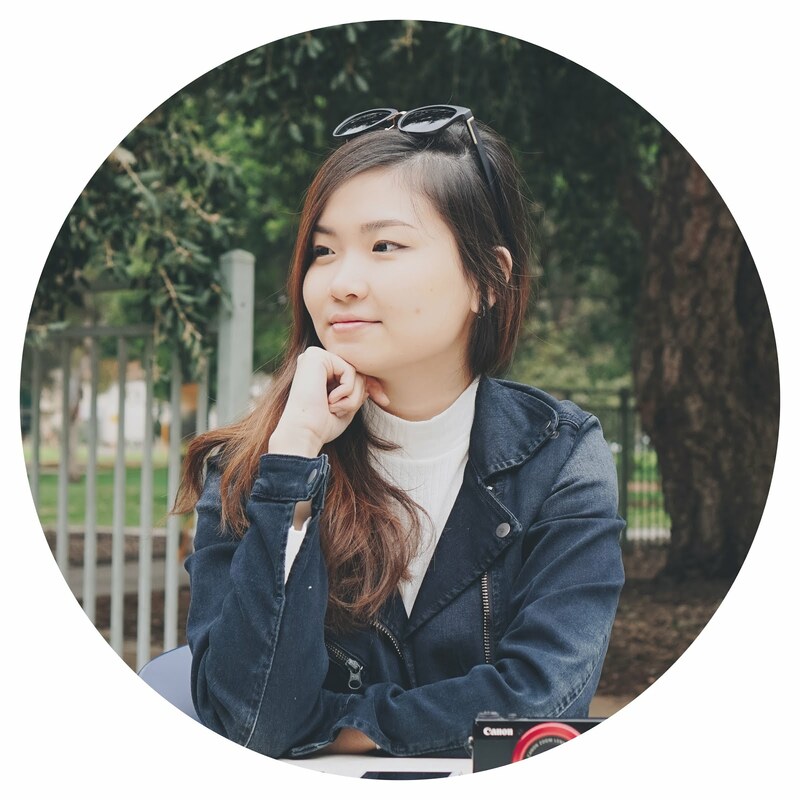 I didn't even know that Wong Kok closed down there and the lot is now taken over by a cafe. Since my mentioned about this new cafe here, my family decided to have our New Year's Eve dinner here. It was pretty empty when we got there. It's actually completely empty as we were the only customer there. Perhaps we were just a tad early to come for dinner because after a while, a few more groups of people came in as well. When we talk about 'cafes', the first thing that always (for me) comes into our mind is coffee but for this cafe, they specify more on their teas than coffees. They actually have an entire list of teas that they serve which can be turn into a booklet. No worries if you're not much of a tea person, as each of the tea on the menu is completed with sufficient explanation about the ingredients that are used to make the tea. The best part is that they actually have caffeine and non caffeine tea which is beneficial for tea drinkers like me. I'll usually have difficulty of trying to sleep at night if I consume tea for dinner or supper. Not all teas but some. Our orders of that night was actually mostly recommended by who I presume is the boss/owner of the shop. He may be not, but he explained everything really well. Before proceeding with the post, I would like to first apologize that I do not remember the names nor the price of the dishes we had that night as some of my photos went missing (I must have either accidentally deleted it when I was cleaning up my photo storage) which contains some of the long names of the dishes as well as the receipt. This is their specialty under the tea section. I don't remember what is it called, but it has a really minty taste and it's a non caffeine tea. 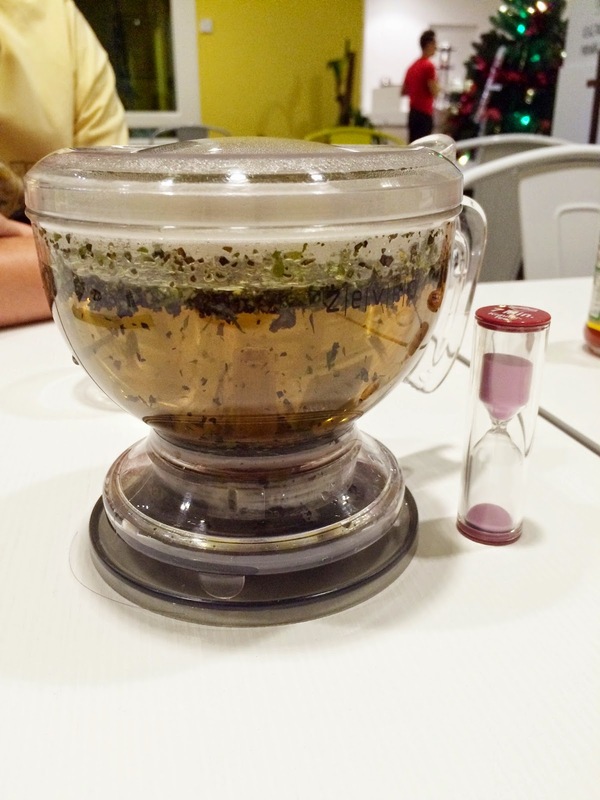 The sandglass is actually to help us time the tea before drinking it which is 7 minutes. This is also not any ordinary kettle (or whatever you call that which is used for tea) but a very special one indeed. Maybe some of you might have seen it elsewhere but this was the first time for me. When using a usual kettle, you would pour the drink out from the top by tilting the kettle, right? But this kettle, you do not tilt it anyhow but you're suppose to just place it on your cup and the weight of the kettle is heavy enough to push the drink out of the kettle from the bottom and into your cup. It's basically like the kettle is sitting on the cup and the tea flows down from the bottom of the kettle. I remembered taking some photos of it but I don't know where has it gone. Sigh. The stack of list of tea that they serve. It's like a book to me. We were first served with this. It's prawns (huge ones) with either beef or chicken (can't remember which was it) in some sauce, some veggies and (sticky) rice. Not sure was the rice suppose to be like that or not, but the texture was like the rice they use to make sushis. Then our 'breakfast' was served second. Mum ordered it from the breakfast list. Haha. I love the bread a lot. It tasted really fresh and crunchy. I might go back there for breakfast one day. And then there's this dish. It's like chicken chop to me but my parents ate most of it. It was good tho for a person who isn't too big fan of 'chops'. Haha. Dessert wasn't planned as it was on the house (not sure why). I think it was chocolate cake? And the doll-like looking thing on top is actually a strawberry with whipped cream decorated to make it look like a snowman or something. Haha. There was a lot of coco powder as toppings as well which I chocked on because I didn't know it was that much. A simple looking cafe with good food is definitely on my list to visit it again.